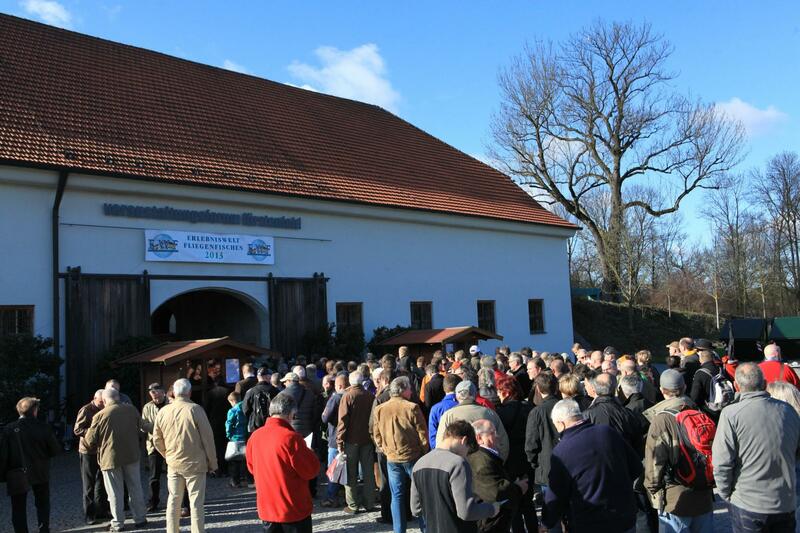 The EWF information and sales exhibition is a must for all fly fishers or those interested in learning the technique. 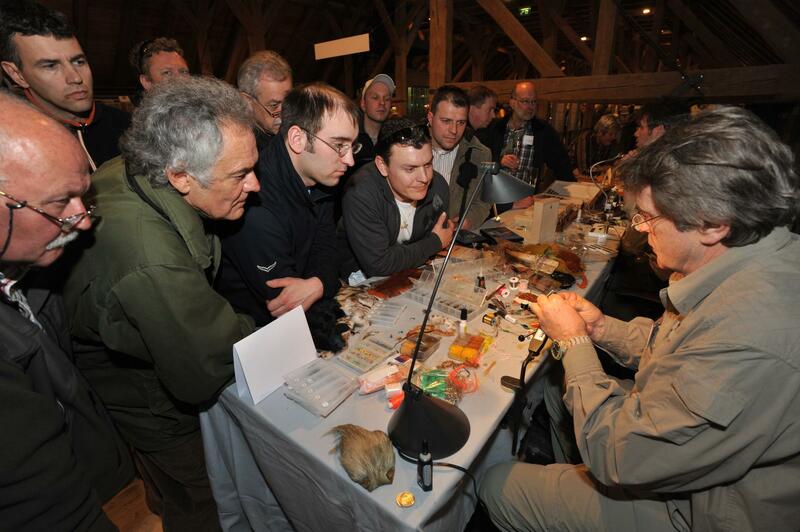 Over 100 exhibitors present their latest products to around 4,000 visitors, 30 fly tyers from home and abroad demonstrate their skills at numerous fly tying stations, and single and two-hand casting experts from around the globe demonstrate their techniques at casting pools. 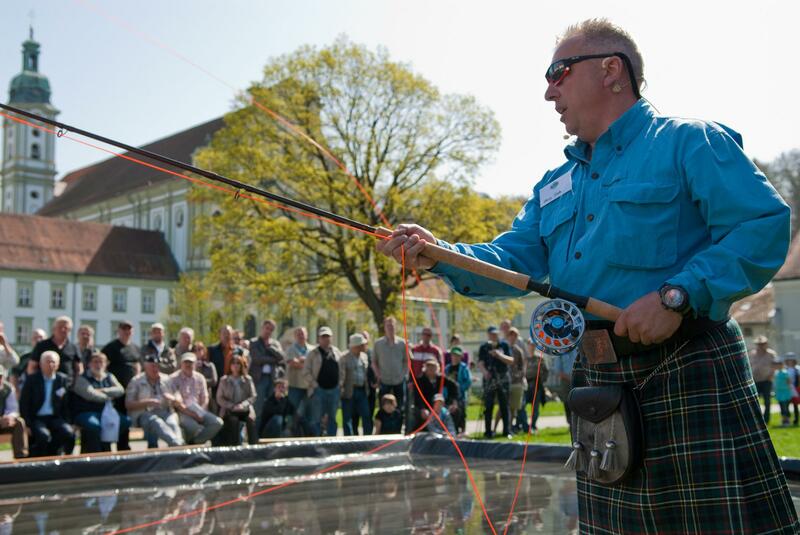 Experts are on hand giving travel presentations on the fly fishing world and general lectures on fly fishing. 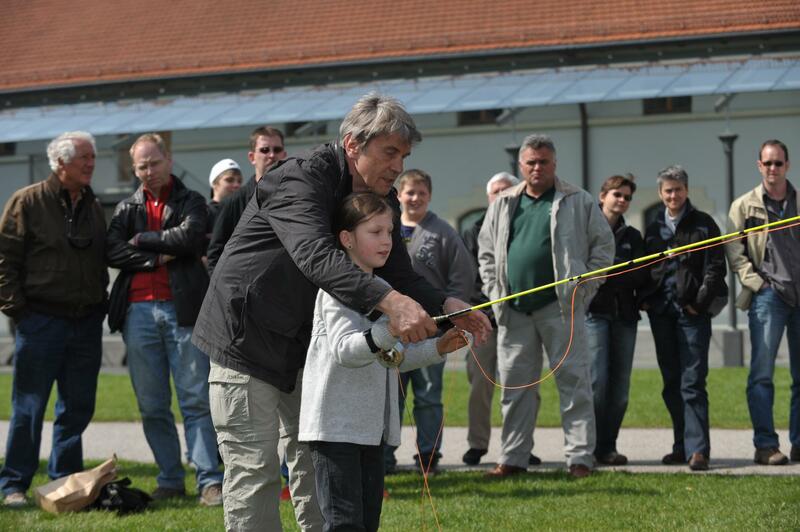 The event is rounded off by special supplementary programmes for ladies and beginners, fly tying and casting for kids and teenagers, and a ‘casting clinic’ where visitors can have their technique examined by an instructor and casting experts.